It's nothing you haven't seen before. This film will make your stomach churn! 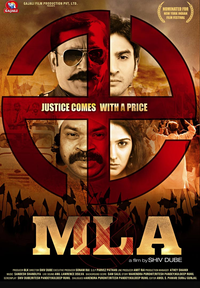 MLA is a jaded approach to a trite plot. Watch it if you have nothing else to do.